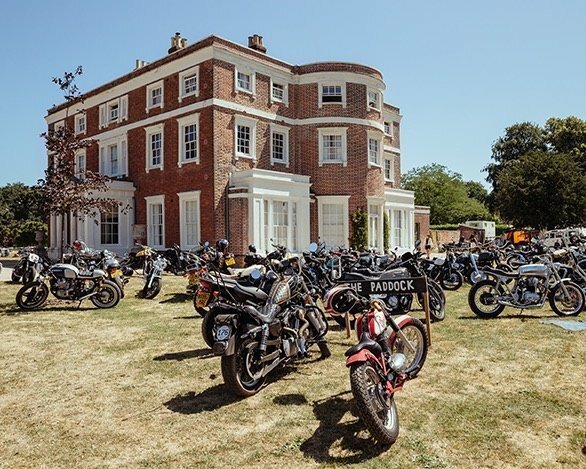 The Malle Mile #5 is back in the grounds of the beautiful Kevington Hall in London, for the greatest and most inappropriate motorcycle racing festival in the country. 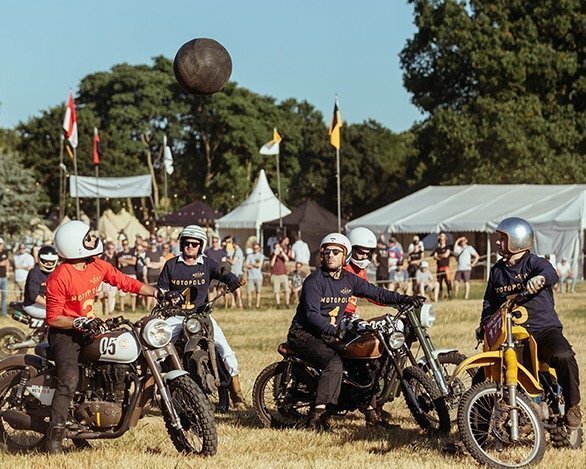 A celebration of the motorcycle in all it’s forms, with a non-stop programme of very inappropriate motorcycle racing. 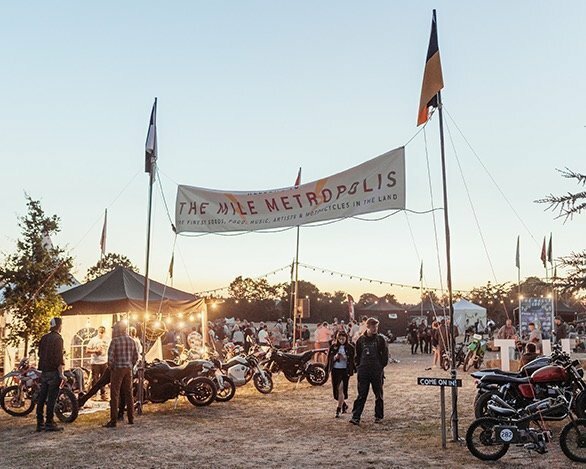 A celebration of the British summertime, the motorcycle culture, with live music from the bands stage, the expedition exhibition, The Mile Metropolis, The Malle100, The Midnight Mile and the now legendary Mile After-Party. 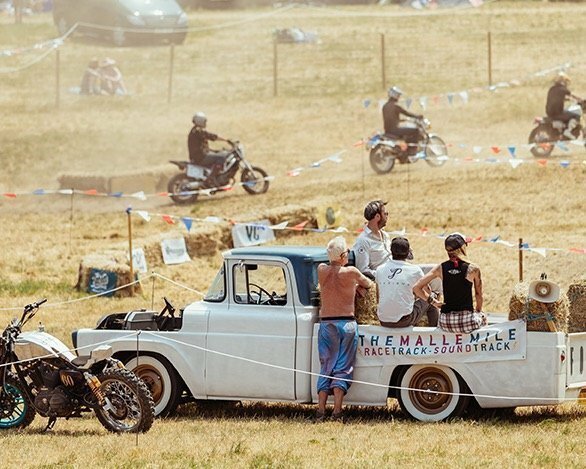 Join us at The Malle Mile 2019! As ever we’re always striving to make the mile better and not just bigger. To this end we’ve introduced new races and new race classes, ensuring a lot more racing action, more races, less time in the pits, more parties, more fun and a lot more motorcycles. 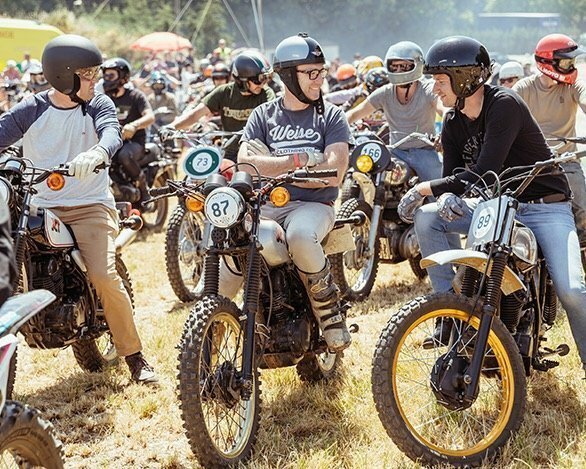 This year 450 motorcycles will race in our series of inappropriate ‘run what you brung‘ races over the mile weekend – and since the first year our ethos has not changed; everyone is invited to race anything on 2+ wheels and no one is expected to win. 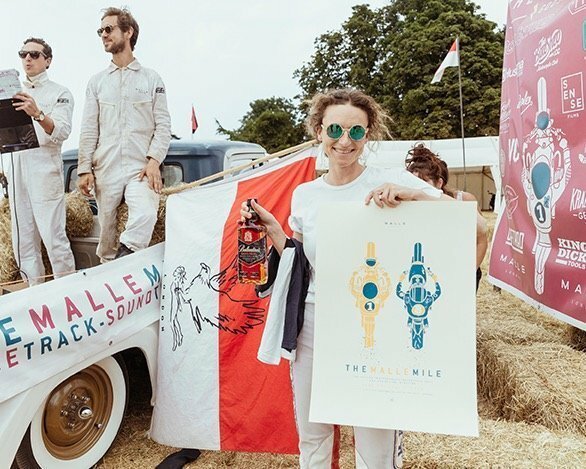 Our team of dedicated Malle staff and volunteers will be putting their heart and soul into hosting the festival and we can’t wait for the first race flag to drop. 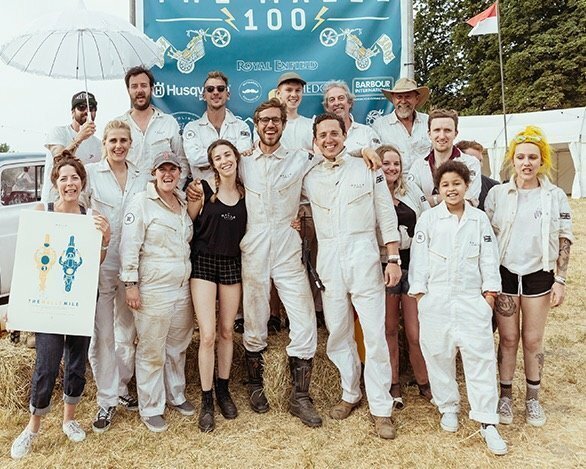 we want to thank our amazing community of riders, our fantastic supporting brands, encourageable friends, family and volunteers for making the mile what it has become over the years – The Mile is yours! 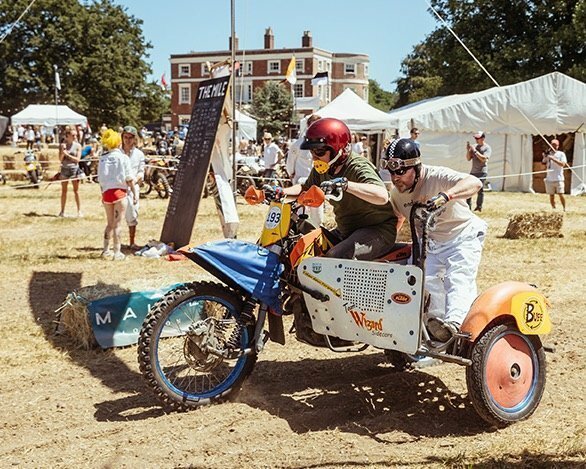 At The Mile we have created the most inappropriate motorcycle races we could think of, each year getting weirder and wilder! Each informal race is designed to be as exciting to race as it is to watch, no one is expected to win, but it’s always an honour to bring home the ‘Man Of The Mile’ trophy! Curated exhibition of expedition/ adventure vehicles, all noteworthy for their unique design and the destinations reached. Motorcycles and beyond! Our exhibition/retail village for the most premium motorcycle manufacturers and independent creators to create their unique brand worlds at The Mile. 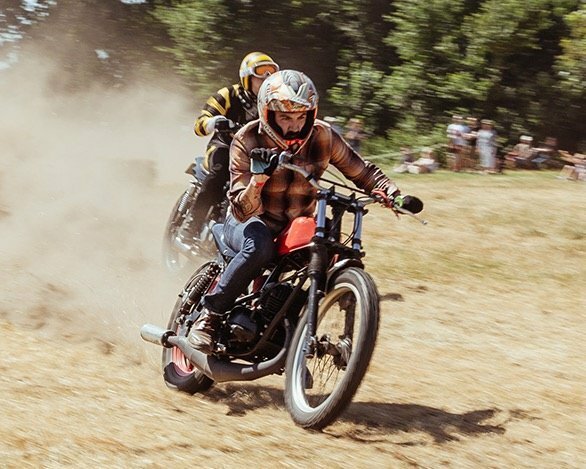 All weird and wonderful machinery is invited to The Mile, you will be guided to the paddock, which is our informal exhibition of rare/custom/strange/vintage cars, trucks and of course a plethora of gorgeous motorcycles. This year we’re thrilled to announce the bands stage will be back, with world-class live music and entertainment happening every night. 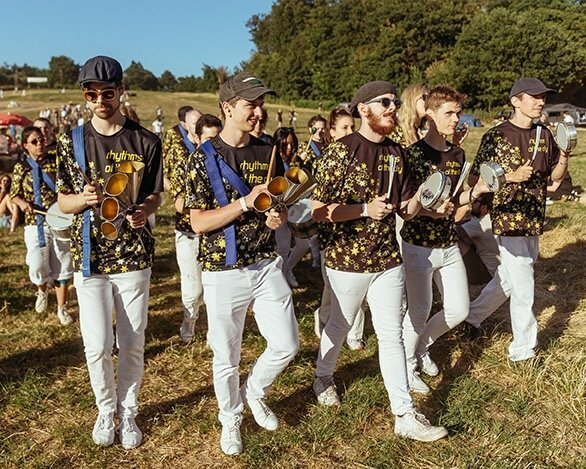 For those who have danced until sunrise at The Mile After-party, it needs no introduction, so we’ll leave it as a surprise for those who have yet to experience the enchanted forest. Just bring your dancing shoes! 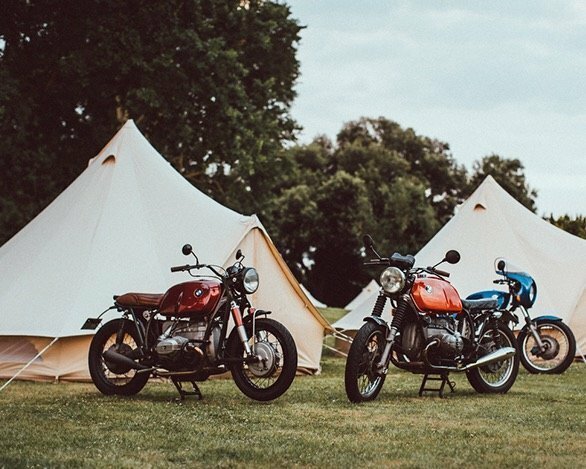 This year we’re again offering luxury belle tent accommodation, so you can arrive with just your motorcycle and a toothbrush. There are 3 options for 2-4 people, the Classic Belle tent, the Deluxe Belle tent and The Mile Palace Belle tent. Prices do not include admission to The Mile. More information below. The original, inappropriate 1/8 mile grass track sprint race. All race classes will race the sprint track over the weekend, from novice to pro-riders. Our 1/8 mile “hill climb slalom drag race” – dirt tyres and grit are essential. 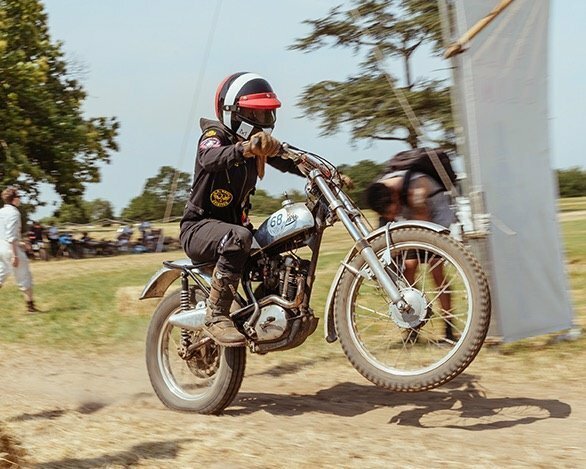 Our 1 mile dirt track circuit race with a ‘Le Mans style running start’ – 100 eligible riders (with dirt bikes/tyres) will enter this frantic 2 stage race. The madness will continues this year, but it’s all changing with some world class trials bikes! 4 daring Motopolo teams will compete in this fast 3 match tournament. It has to be seen to be fully understood! The electric sprint race, held under the cover of darkness, part race, part disco – a sonic and visual spectacle not to miss. The final sprint race with the finalists from each day will enter the last race of the day – the most coveted race title of the festival. 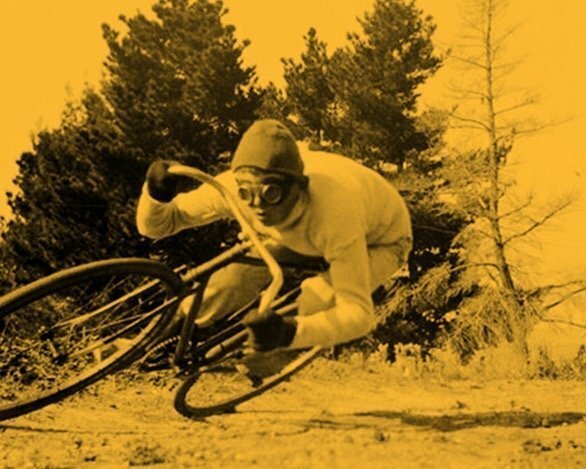 A tough 2 mile cross-country race for vintage (pre 2000) bicycles, join this new race.  For those who have never raced The Mile, this un-intimidating ‘run what you brung’ entry-level race is for you – get involved! Open to all scooters, mopeds & bikes under 250cc. 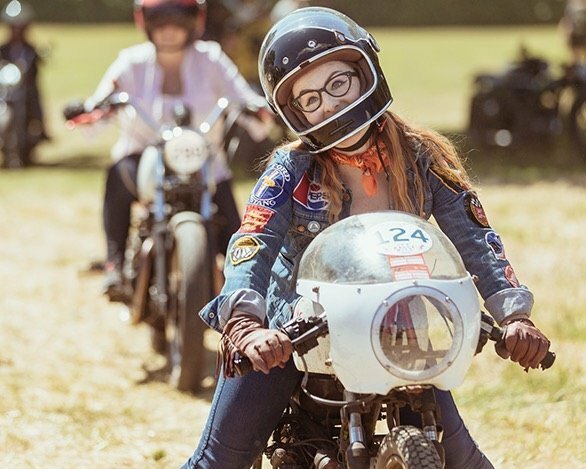 Women are encouraged to race in every class, as well as this exclusive class. If you’re an amateur/pro Trials rider, contact us to join the new trials club competition. Once you have purchased your Rider-Registration ticket you will receive an email with your unique Ticket/Racer Number. 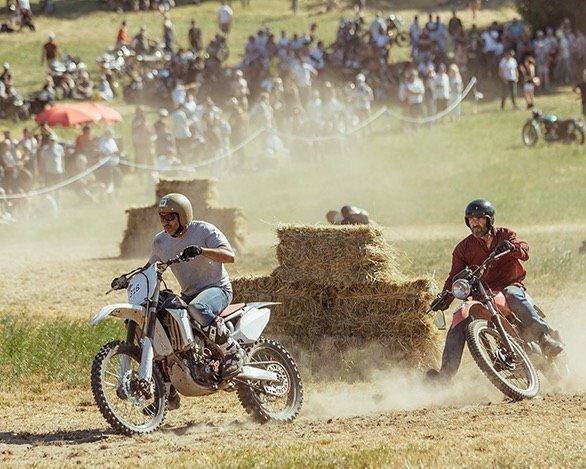 We will send you the Racer-Registration form within 24 hours of ticket purchase to submit your motorcycle details and enter the race class. No rider/motorcycle has been turned away yet, but you will need correct tyres for specific races. Please note that all racers must be over 21, hold a valid road license, have road/motorcycle insurance and purchase a Rider-Registration ticket. Non racers can purchase the general admission tickets. A motorcycle can enter each race in only one class, but a rider can enter multiple motorcycles into different classes. 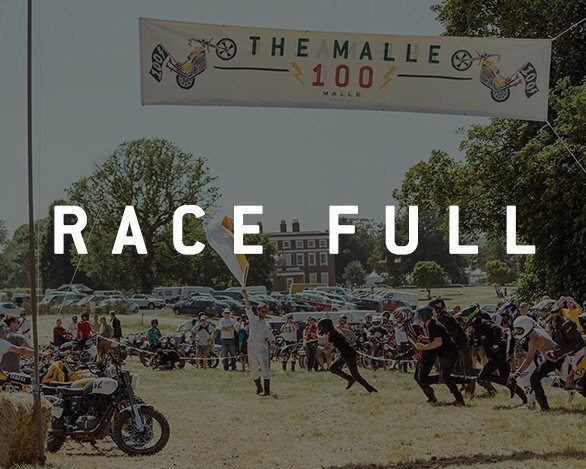 For insurance reasons and to make sure we include a good range of bikes at The Mile, each Rider-Registration application must be approved by the Malle race team. Some of the race classes are now full, please check above. Our inappropriate 1/8 mile grass track sprint race that started it all back in 2014. All race classes will race the sprint track over the weekend, from novice to pro-riders. Our 1/8 mile “hill climb slalom drag race” – dirt tyres and grit are essential. Dirt/Knobbly tyres are a prerequisite for race entry to The Hill Climb. Our 1 mile dirt track circuit race with a ‘Le Mans style running start’ – 100 eligible riders (with dirt bikes/tyres) will enter this wild 2 stage race. Dirt/Knobbly tyres are a prerequisite for race entry to The Malle100. Time to get some exercise! This tough 2 mile cross-country bicycle race is for bicycles of any shape and description (Mountain bikes, BMX, Race Bikes, Unicycles), you’ll be racing whatever arrives at the start-line. Head-bands and obscene lycra shorts are essential. 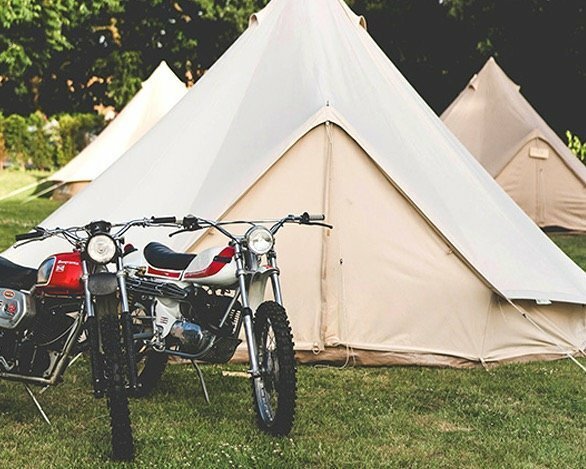 This year we’re again offering luxury belle tent accommodation, so you can arrive with just your motorcycle and a toothbrush. 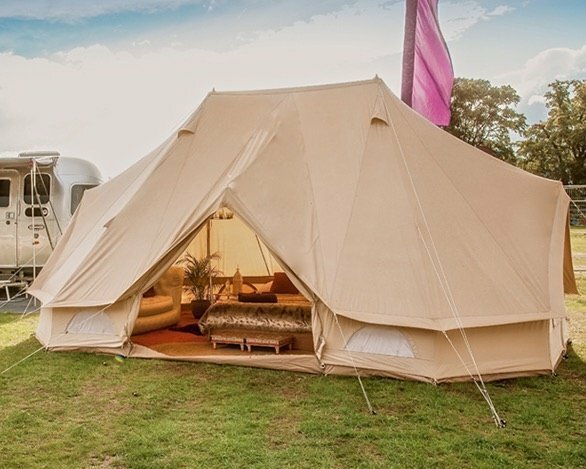 There are 3 options for 2-4 people, the Classic Belle tent, the Deluxe Belle tent and The Mile Palace Belle tent, for those that really need to convince their other-halves that camping can be very civilised. Prices do not include admission to The Mile. Malle London is a family company that was started in 2012 by two ‘designers/ cousins/motorcycle-disciples’ Robert Nightingale & Jonny Cazzola. After a decade of working in the design, engineering and innovation space and after many trans-continental motorcycle adventures; they decided to set out to create more robust and British utilitarian Adventure Accessories – to enable motorcyclists and adventurers to go further and in-turn inspiring them to appreciate and travel the world more. 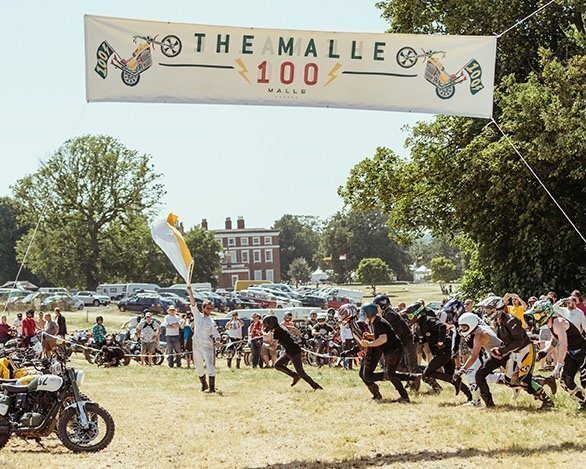 In 2014 Malle hosted ‘The Malle Mile’ in London, an intimate and inappropriate motorcycle race which has doubled in size every year and has been a sold out event for the last 3 years. 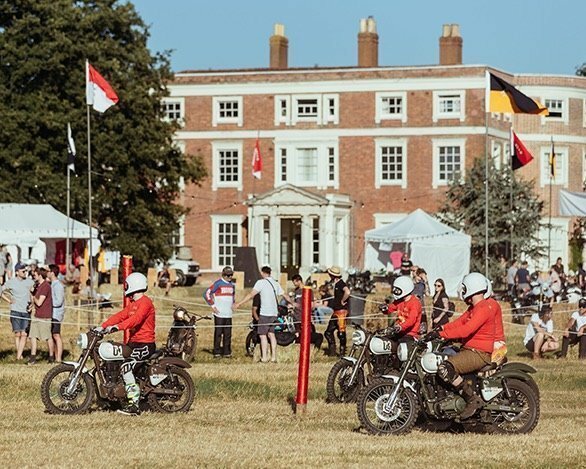 In 2017 they hosted ‘The Great Malle Rally‘, the longest inappropriate motorcycle rally ever attempted in great Britain. Exploring over 1250 miles from the northern tip to the southern tip with 100 custom/classic/cafe motorcycles. 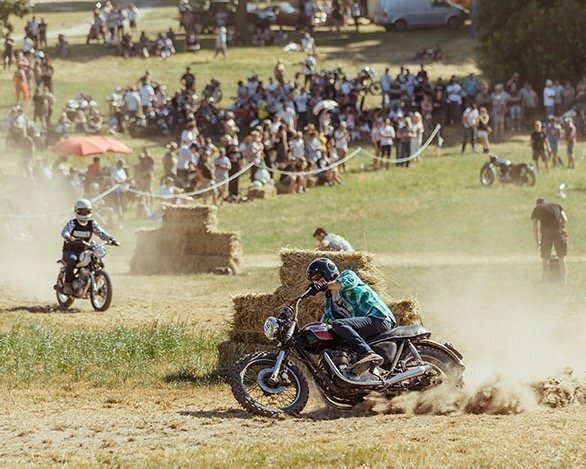 In 2019 and beyond expect to see new motorcycle adventures, rallies and celebrations happening in Britain and beyond. 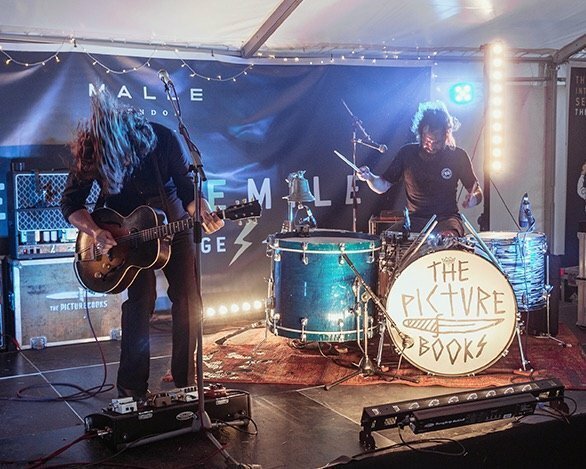 2019 press and photographers: To get closer to the action please contact us at press@mallelondon.com for passes and arm bands. Completed in 1769, the house is the work of Sir Robert Taylor, who was also responsible for Danson House and for the enlargement of the Bank of England. Behrens imported the building materials from around Europe: the red clinker bricks came from Amsterdam, tiles from Heidelberg and marble from Livorno. The manor of Kevington was in the hands of the related Manning and Onslow families from the late Middle Ages to the mid- 18th century, when Middleton Onslow sold it to Herman Behrens, a City merchant from Amsterdam who commissioned the construction of Kevington Hall. Behrens’s descendants held the property until the Second World War, when the government requisitioned it to accommodate Canadian troops. Afterwards, Kent county council used the hall as a primary school until the early 1980s. 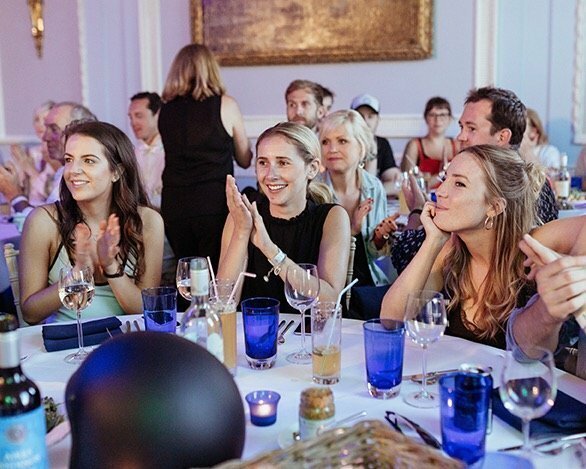 Now privately owned, Kefington Hall has been diligently restored and is available for conducted group tours – and sometimes for private functions – by arrangement. It’s also usually one of the delights of the Open House London weekend. For news and event updates go join our Facebook event page. Contact: themile@mallelondon.com with any questions..